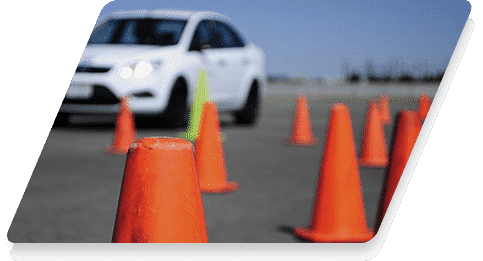 If you are looking for affordable driving lessons in Worcester with a reliable driving school then PassLee Driving School can offer you high quality, affordable lessons. 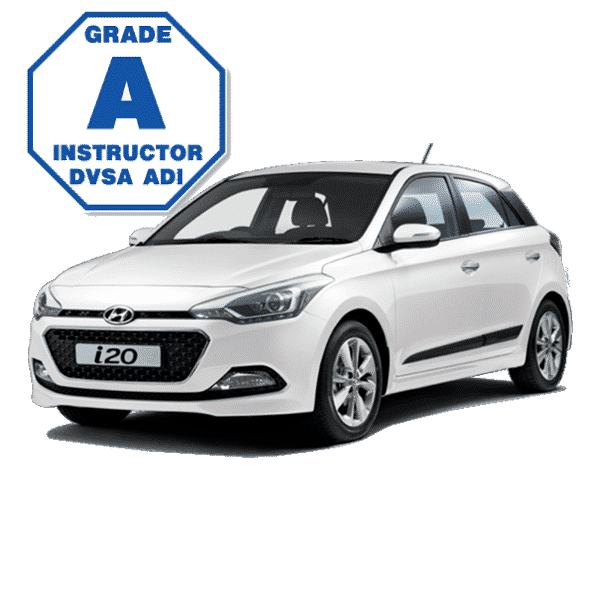 There are a lot of driving schools in Worcester out there, so it’s important that you choose one that offers you value for money but that also teaches you the most important thing – how to drive. A lot of driving instructors in Worcester will focus on teaching you to pass your driving test, however we won’t teach you to pass your test but we will teach you how to drive and if you learn to drive you will pass your test! After all, it’s not just about passing a test its about how you drive after you have passed. Look at it this way, if a house has strong foundations it will stay up for years, if it has weak foundations it will fall down very quickly. 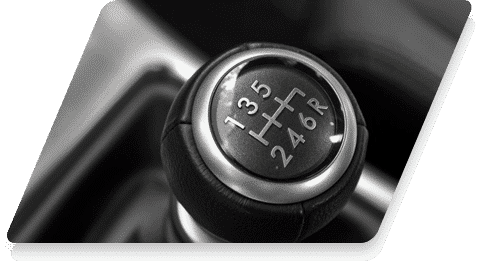 Driving is the same thing, if your driving has strong foundations you will be a much safer driver. We want to make you a safe driver for life! Book Your Driving Lessons with Us! Thankyou so much for getting me through my driving test so quickly, your quirky banter and crap taste in music got me through each lesson feeling relaxed even when I got stressed out each lesson was full of laughter and insults but not anymore c you on the road!! I would thoroughly recommend Lee to anyone considering driving tuition. He is an absolute character and I can’t thank him enough for his help and no nonsense approach. PassLee does exactly what he says on the tin teaches you to drive safely and correctly, in a fun filled environment along the way. Preparing you the best way possible leaving the passing of tests up to you !! Do not hesitate to take lessons with Lee, top bloke highly recommend him !!! 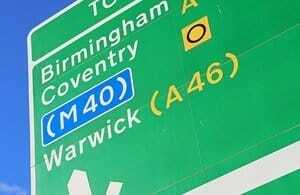 Learner drivers can take motorway driving lessons with an approved driving instructor from 4 June 2018. These daunting final text messages of death crash drivers will make you think twice about using your phone while driving. 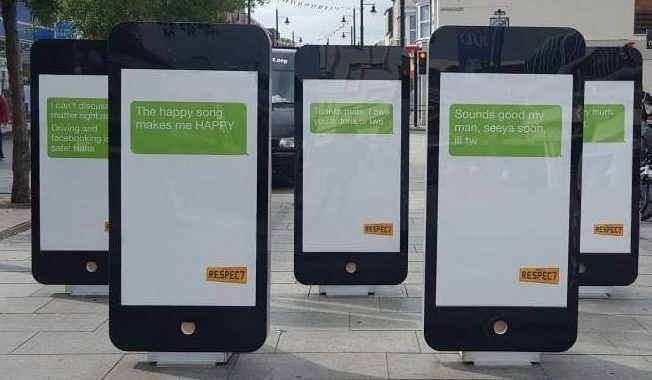 Using giant mobile phones, a chilling campaign is displaying the heart-breaking final text messages sent by motorists just moments before they were killed. 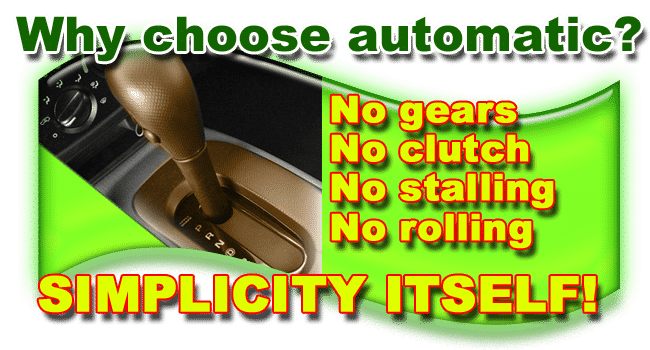 A collection of video’s showing the correct way to drive on some of the most common junctions to fail your driving test in Worcester. © 2017 PassLee Driving School.